Medical volunteering is a way to serve developing countries first-hand. 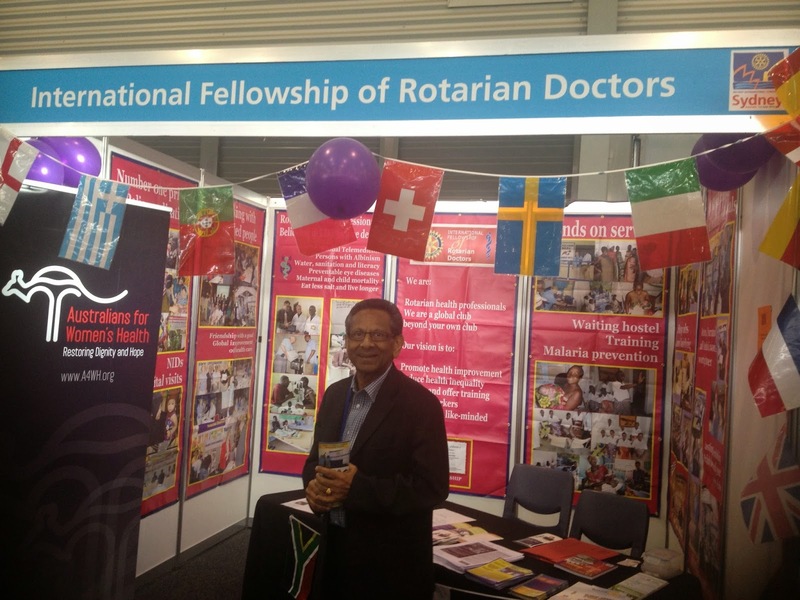 The fellowship are always looking for new Rotarians to help them. To join the fellowship, first a membership in a Rotary club has to be established. Rotary clubs exist in over 200 countries.